Rewind 11 months and I was in panic mode. 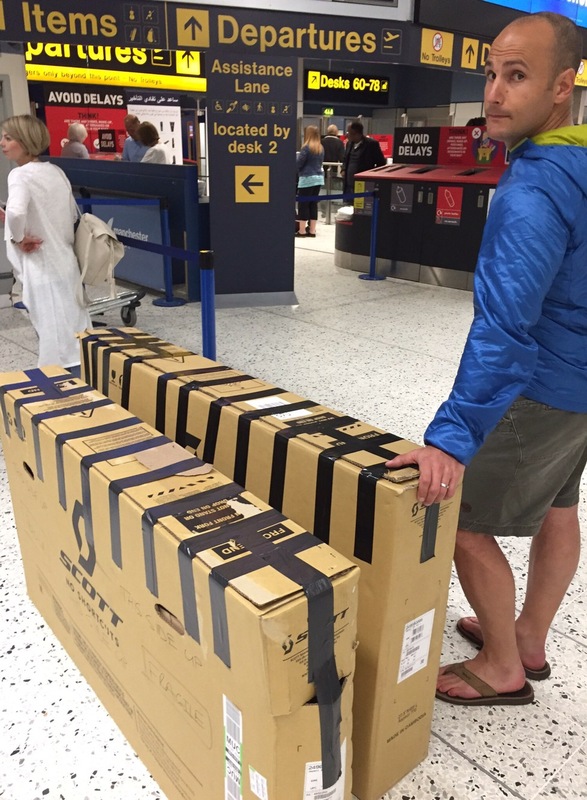 It was just a couple of weeks away from Ironman UK, and I was full of doubt, unsure of whether I’d be able to complete the race because I was struggling with an Achilles injury. Fast forward three months and I will be in Tenby for Ironman Wales, my third long distance event. I’m still in that excited-but-full-of-denial phase… well, September still seems like a long way off! After that surreal and magical Sunday in July, life has been a bit of a whirlwind. My attention quickly turned to Brazil because I was lucky enough work at the 2016 Rio Olympics. I actually ended up spending more time in Brazil than I had planned because I was a very late call-up for the Paralympics too. In total I spent six weeks in Brazil, with a few days at home two thirds of the way through. The Olympics and Paralympics were totally different experiences, but both very much fulfilled a childhood dream of working at the Olympics. 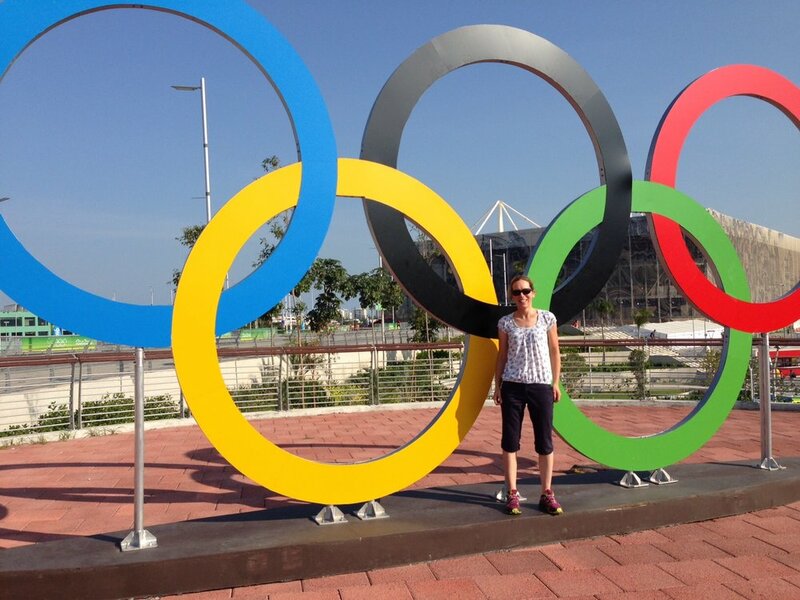 I saw the women’s triathlon live at Copacabana and had to pinch myself when I ended up producing radio coverage of both the men’s and women’s Para triathlons a few weeks later. The triathlon theme continued all the way through… I even joined some friendly locals in Paraty for a mini race! Once I got home from Brazil, the days suddenly seemed cooler and shorter, I was back on the rota at work and a UK winter was just around the corner. 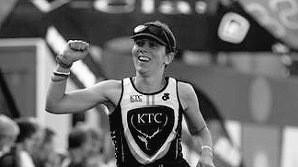 Ironman Wales became a bit more real when I hit that enter button in October and I quickly got into a bit more of a training routine again, thanks largely to my amazing swim-gym buddy Vicky. When my shifts allowed, we’d meet in the leisure centre carpark at 0558 up to three times a week. This was a whole new world for me, but I was determined to get stronger and do as much as I could do to get stronger and prevent more injury niggles. We would spend 20-25 minutes in the gym before hitting the pool when it opened at 0630. Thanks to vicky, my core strength and swimming improved hugely. It's incredible what having a friend to train with can do for motivation levels. We are both competitive people but constantly encouraged each other through the sessions. After Christmas the hard work in the pool continued, but the bike and turbo sessions were now more a case of ticking over because the London London marathon was on the horizon. I had secured a good for age spot at Malaga in 2015. I had spoken with coach Rob about training for London and while I believe with pure marathon training under my belt I could knock a few minutes off my PB, I was worried about getting injured again and knew London was not my A race for the season. So the plan was to use it as training and run a comfortable 3.30-3.40. That was until I ran a PB at Wilmslow Half a month out and plan A went out the window. The last few training runs were harder and more focussed towards me aiming for 3.10. On the day I ran a 3.13 which I was so happy with because I hadn't blown up and I'd simply had far too much fun for a normal human being having to run 26.2miles. 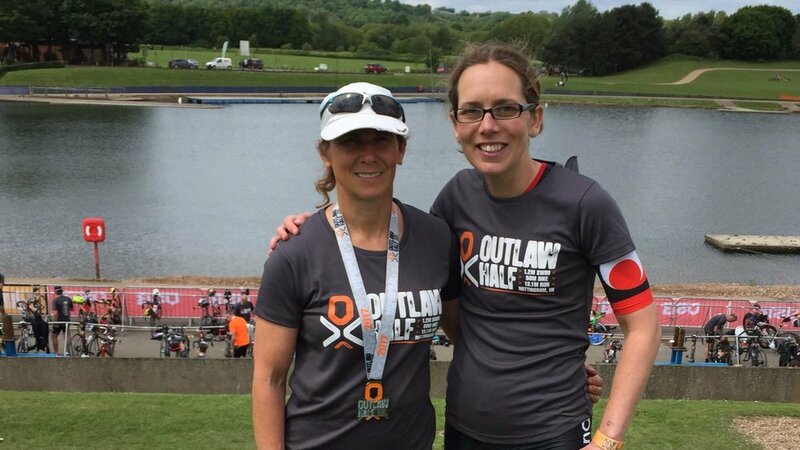 Outlaw half soon followed at the end of May and I was so excited to be racing triathlon again! I surprised myself with a PB swim of sub 30 minutes for 1.9km. I'm still not sure how that happened. The bike... well I think that's a work in progress! As for the run, I managed another PB off the bike. All-round a really solid day and I was really happy to come home as 9th female. I was even happier to see Gill Fullen take the win. What an inspiring woman. Since September I've been crazily busy with getting my personal trainer qualifications, producing Fuelled by More Cake (due out hopefully in September!) organising a children's duathlon for July, podcasting weekly on the Oxygen Addict triathlon podcast and somehow fitting in training. And now I find myself sat in departures at Manchester airport, petrified about what easyJet might do to our bikes en route to Munich. But I am also excited about the adventure ahead. After three years of dreaming, 18 months of planning and at least 7 days of last minute worrying, Rich and I are going to be cycling Italy from top to bottom. We will start at the Brenner pass on the border with Austria and pedal all the way down to Syracuse at the foot of Sicily. Giro de Murray Brown will be fuelled by pizza, pasta, some Bon plonk, a touch of madness and a lot of good spirits. At least that's the plan!! !